at 11 East 26th Street, btwn Fifth & Madison, on the 6th Floor. time to stock up on gifts? 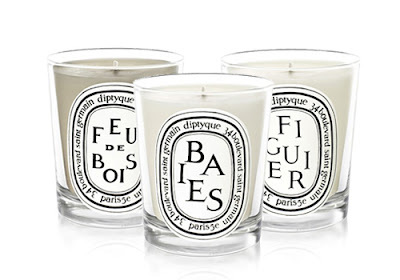 My personal favorite scent is Baies.